Kathy Ong AIFD, CFD. Who is Kathy Ong AIFD, CFD ? 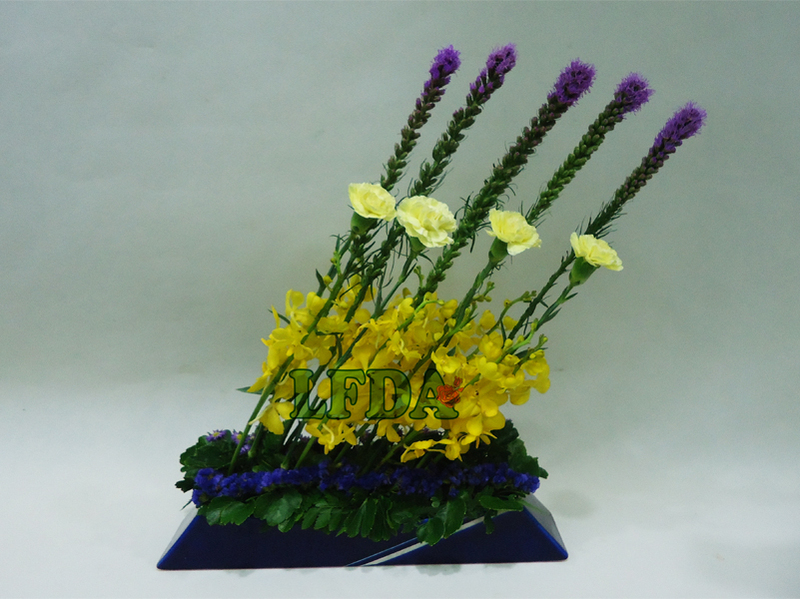 • International Floral Design Education Association ( IFDEA ) Malaysia. ( Print PDF, Quick FAQ, more info )..
20 Lessons ( Print PDF, Quick FAQ, more info ).. 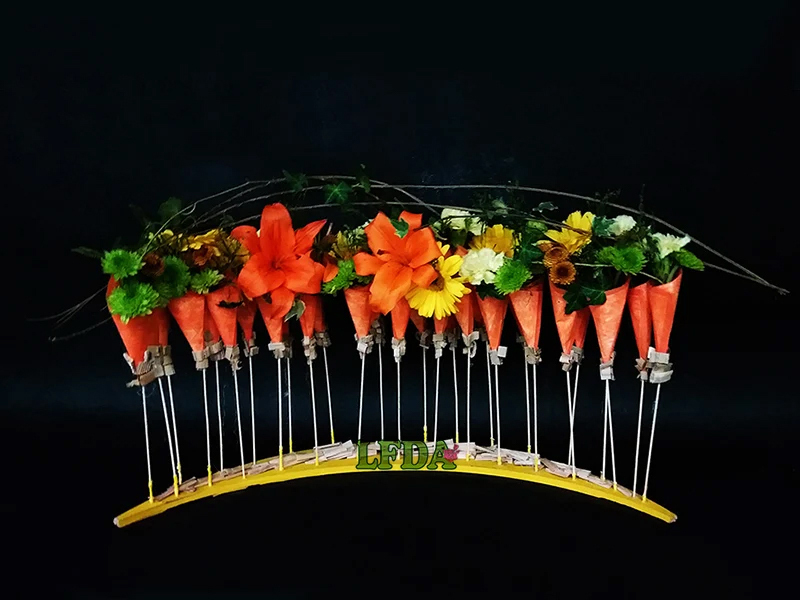 This design class is for hobby, enrichment and social purposes. 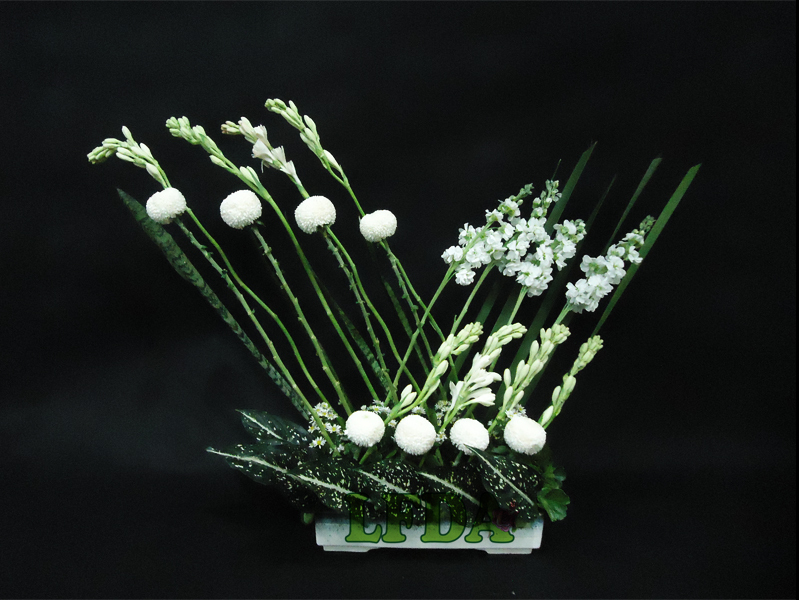 Student will take home every floral design that they have stylized. 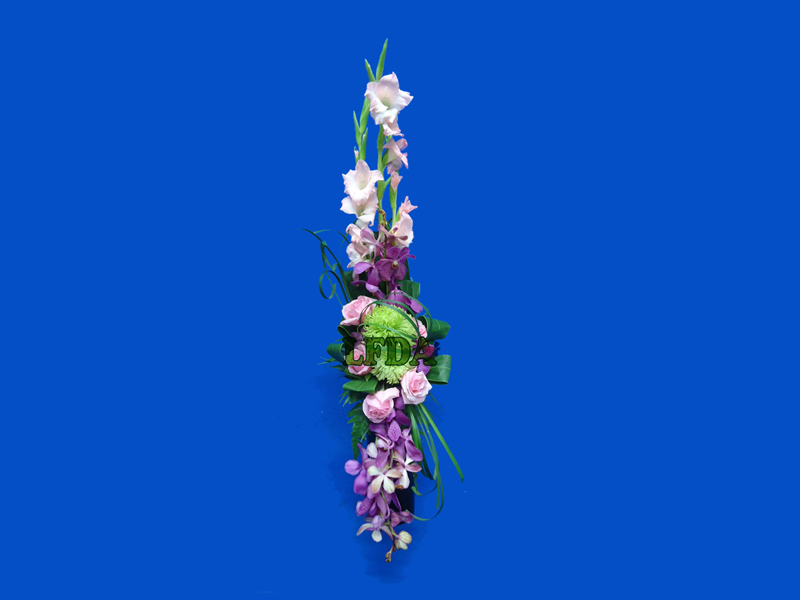 No prior floral knowledge required. 20 Lessons Per Level X 4 Levels ( Print PDF, Quick FAQ, more info )..
learning speed, numbers of students attend classes on the class day and the design subject. ( We count per lesson [ one arrangement ] NOT per hour charges ). Max of 4 ~ 6 lessons per day can be arranged if students need to speed up their course. 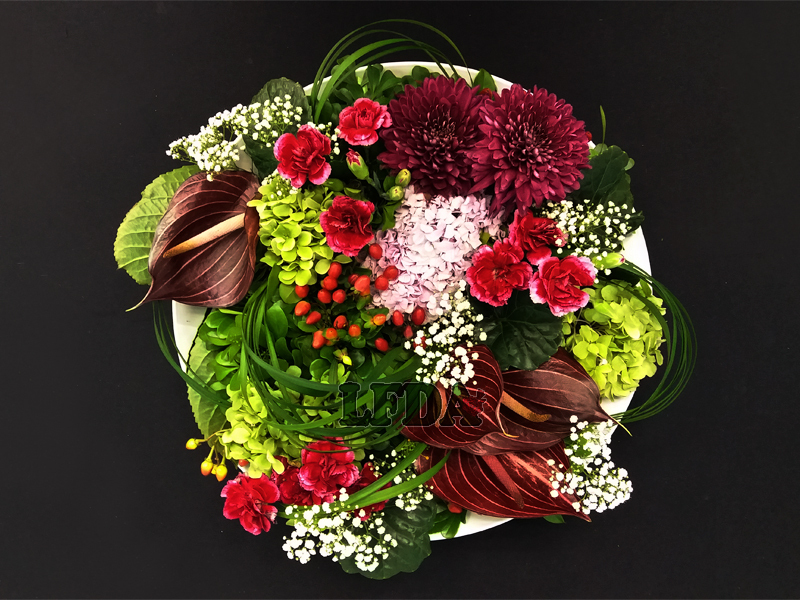 Student must complete their floral courses within One Year. Student may choose to learn one, two, three or four lessons per class day and student may choose to come 3 times, 2 times Or once in a week. Student are advised to bring along their own camera for each lesson. 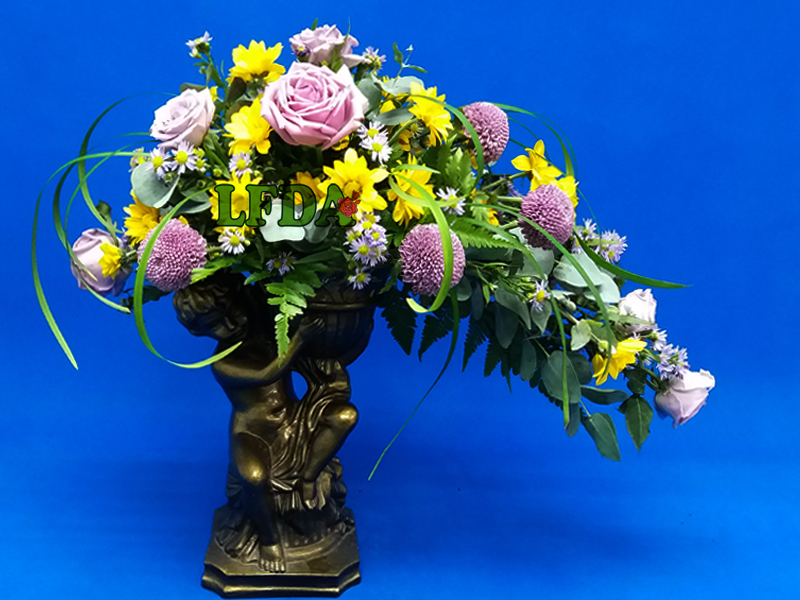 Upon completion of each arrangement, they are advised to take picture for their future reference. 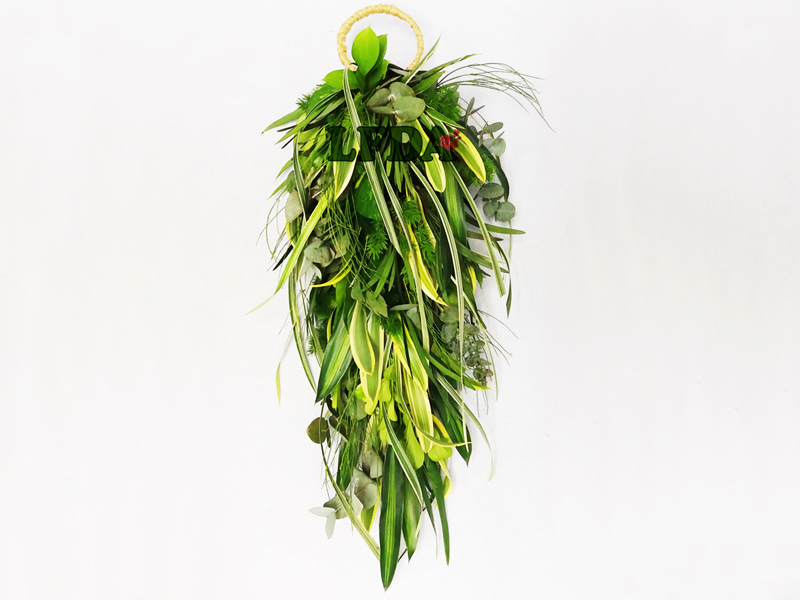 ☞ All fresh flowers & materials will be provided in-class. Students are not allowed to bring back the end-product or remaining materials. A special rate will be offered if students wish to do so. 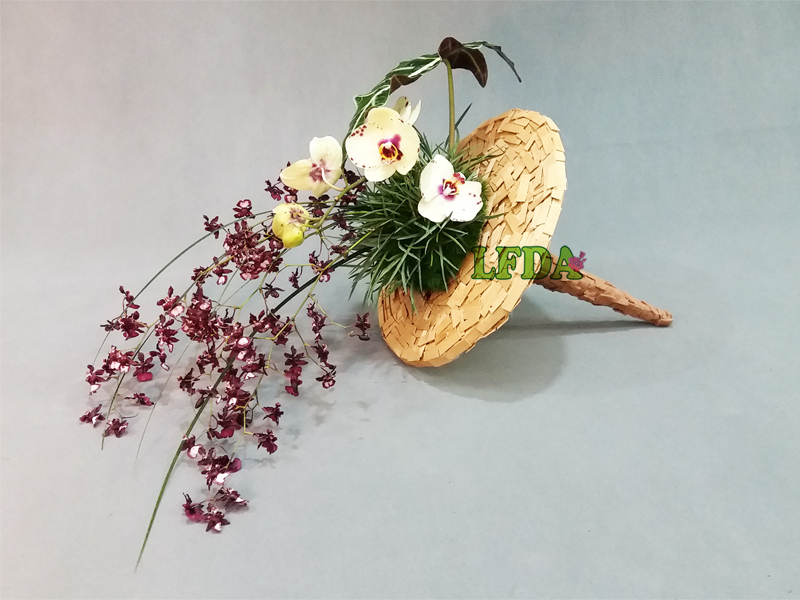 For Dried & Silk flower design courses, all Material will be charged separately. Before and After each practical lessons. Students must clean up their own area and desk after each lesson before proceeding to next lesson or before leaving the class. Students must sign for every lesson learned with the instructor on the floral courses list we provided before leaving the class. 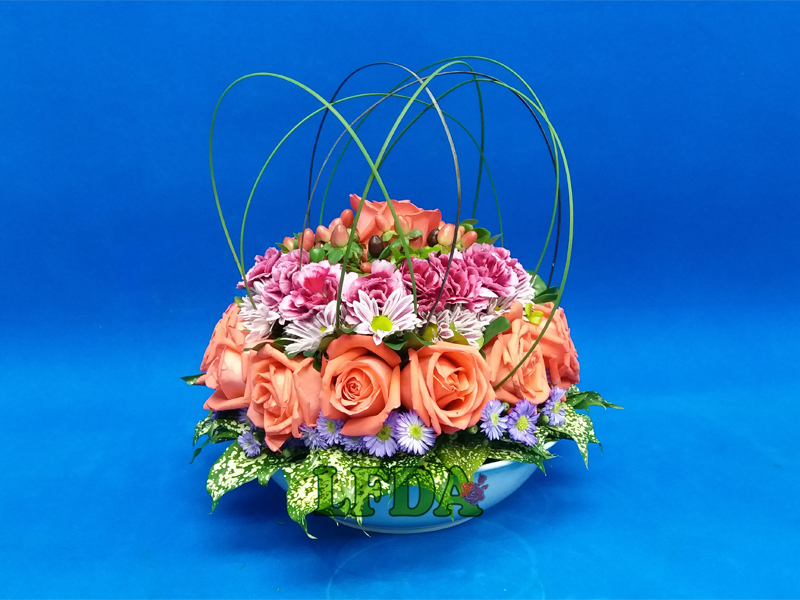 Students are advise to bring the floral courses list we provided on every classes day. ☞ Students are not allowed to copy any other notes provided by our instructor from other student. See some of our Student's Work ( Click here ). 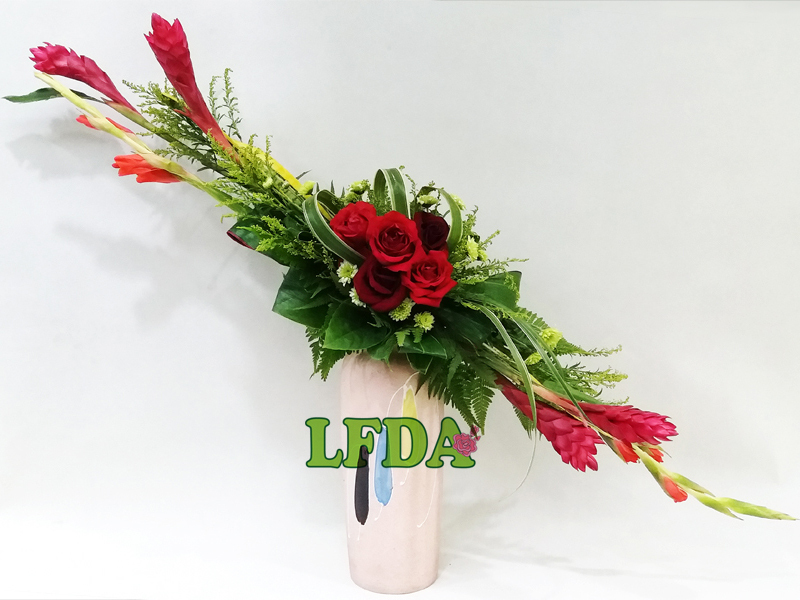 Some arrangements are from their first day class guided by our floral instuctors. 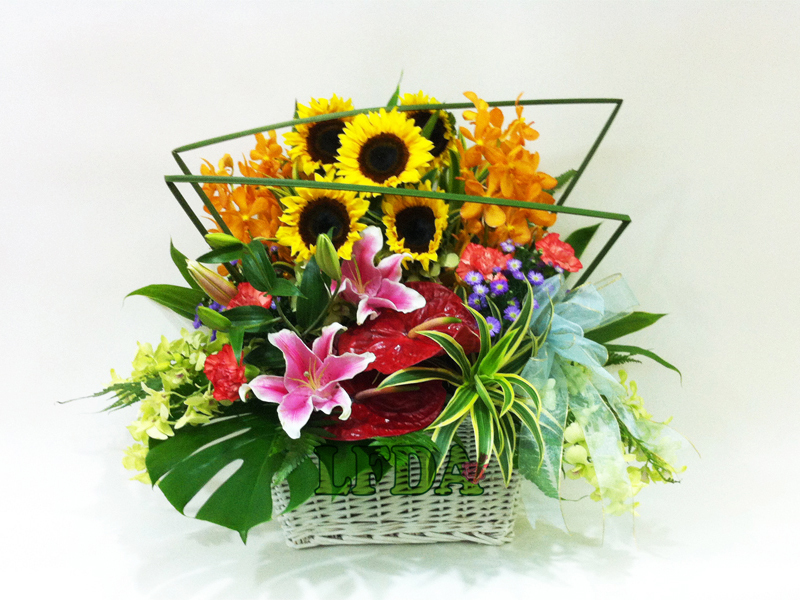 There is no problem in getting food and laundry service around our flower design centre. We are situated in the vicinity of a lot of international colleges & universities. Varieties of cuisine are served round the clock. We do not cover the service of application of VISA. Most of the student come in with tourist visa and then apply for extension if required. 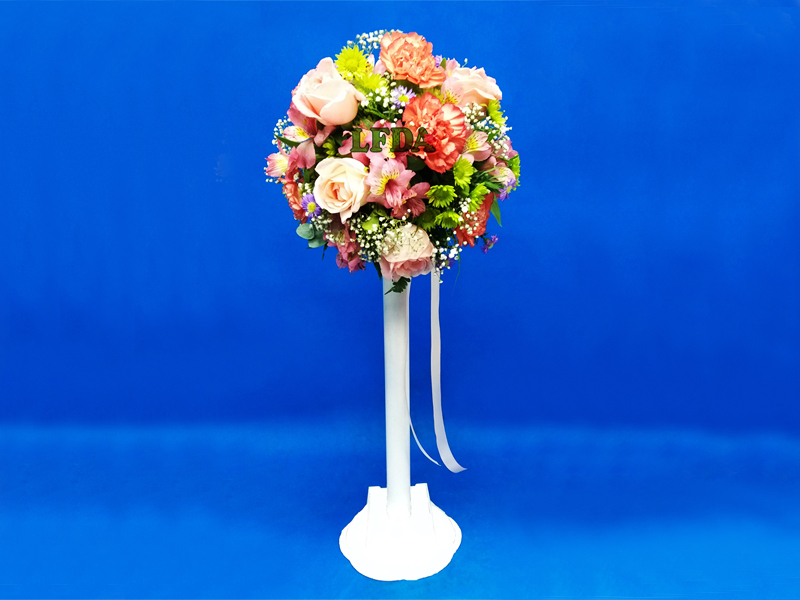 Alternatively, our center can fax an offer letter to you stating that you have been offered an intensive floral design course conducted in Malaysia. Usually, visa applicant would be able to get one month visa. If you need our assistant, kindly forward us your passport number, full name and address as appear in your passport. We will make the necessary arrangement to send you the offer letter for you to process your traveling document. Registration Fee and Payment Options. For Credit Card / Charge Card : Requires 3% charges per transacton. For Debit Card : Requires 2% per transacton. 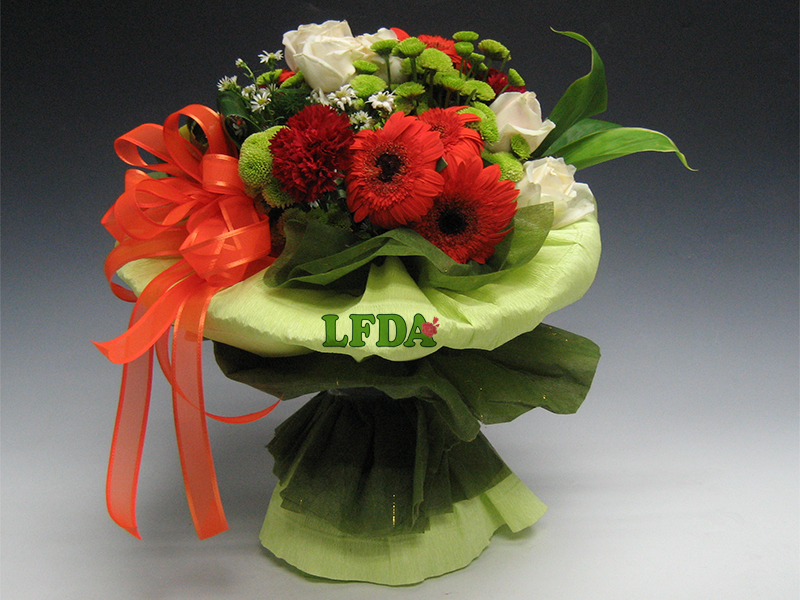 * Payment by Cheque : Please issue cheque payable to Lee Flower Design Academy Sdn. Bhd. Maybank Account : 5122 2232 3796. Please keep the Bank Slip as for proof of payment and submit it via e-mail or submit by hand to our account department for record and we will issue a receipt. 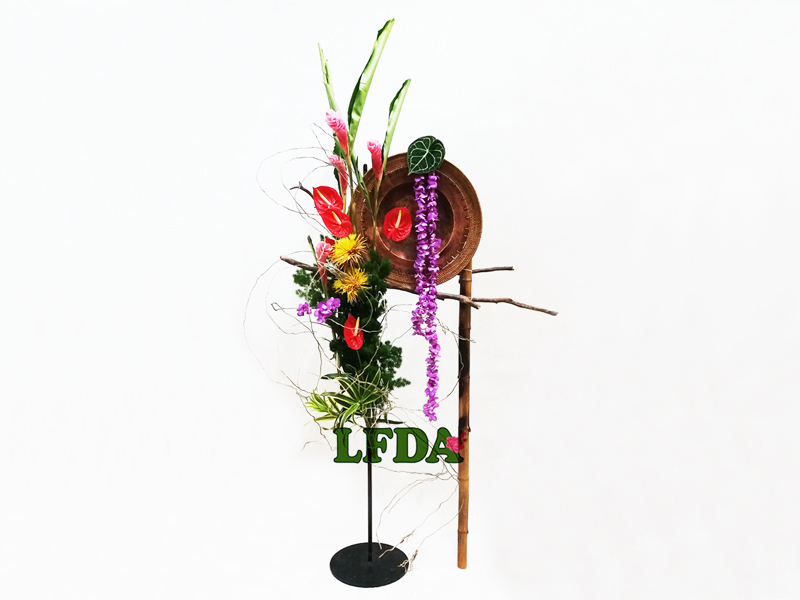 LFDA Student can only take the examination if they have successfully completed the Full Course of PFDC ( Professional Floral Design Course ) at LFDA. The exam date will be arrange by our Floral Principal. 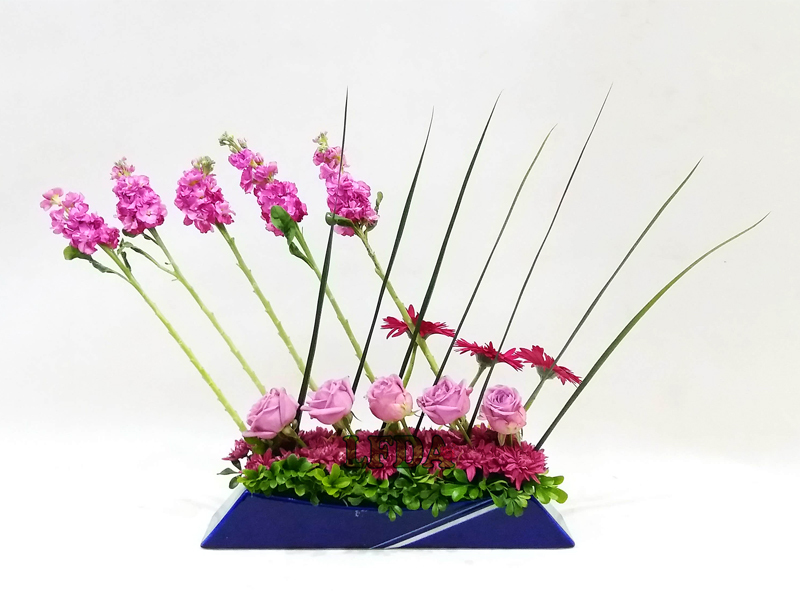 Registrations for any floral design courses ( One Hundred and Fifty Ringgit ) are always for the whole course, never for just a part of it. Registration payments are subjected to a validity period of sixty ( 60 ) days. 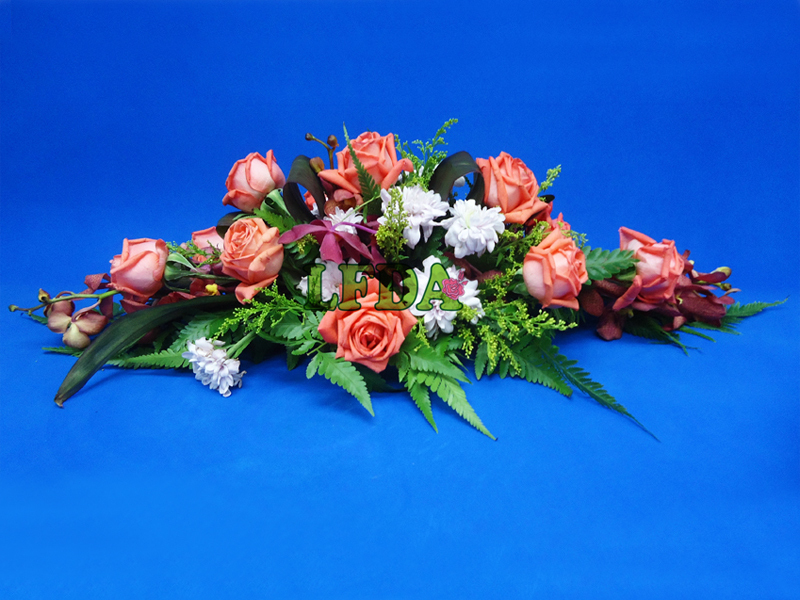 In the event that no floral design course payments are made within this validity period, the registration fees ( RM 150.00 ) will be considered forfeited by the payee. Non paying relations of students are not allowed in the classrooms during lesson hours. 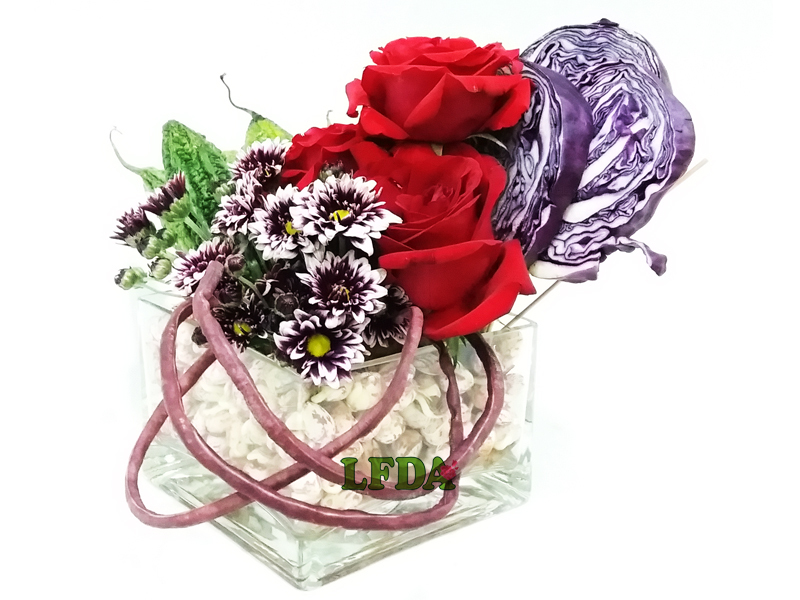 All floral courses fees stated at LFDA are not inclusive of the Goods & Services Tax ( the GST rate is fixed at 6% ) effective from 01 April 2015. 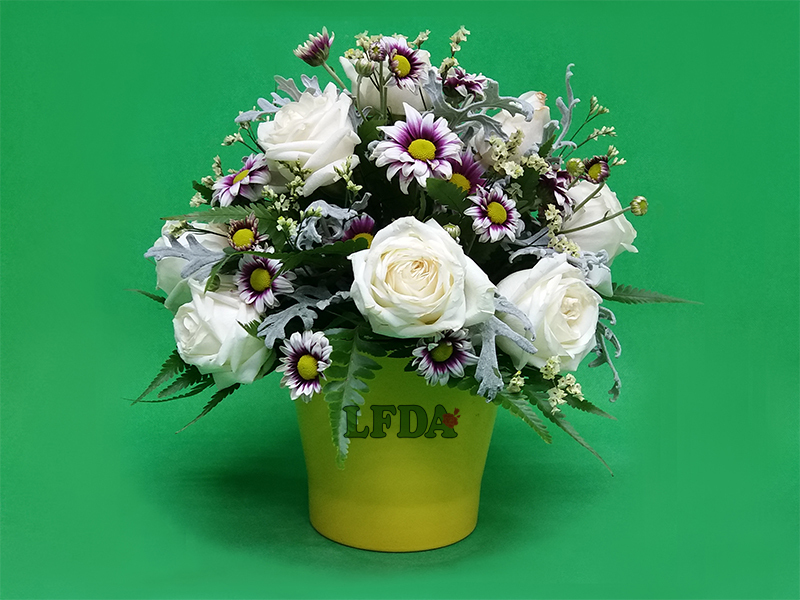 For legal reasons, and to respect other participants, the use of audio and / or visual recording is not permitted during any floral course. Students are expected to conduct themselves in a professional manner and to recognise that other students also require support and assistance. Should a student be persistently disruptive, LFDA reserves the right to issue oral or written warnings. Should the situation not be resolved, LFDA personnel may, at their discretion, dismiss such students from the course / academy. Course fee payments can be made in Cash, Cheque, Credit Card Or Debit Card ( please take note that additional of 3% will be charged per transaction and 2% for Debit Card per transaction ) Preferred Payment by Cheque, Wire transfer Or Cash. 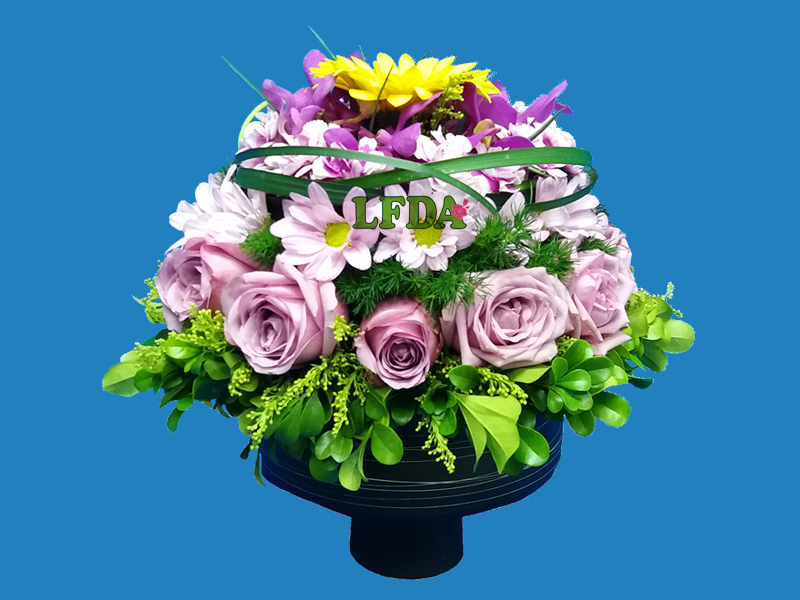 If payment is made by cheque, please issue cheque payable to Lee Flower Design Academy Sdn. Bhd. Class day is on every Tuesday, Thursday and Saturday. Each lesson may take up to 45 min., One hour OR more, depend on individual differences in the learning process. we do not recommend students to learn more than four lessons per class day, but will continue to teach should students choose to do so. 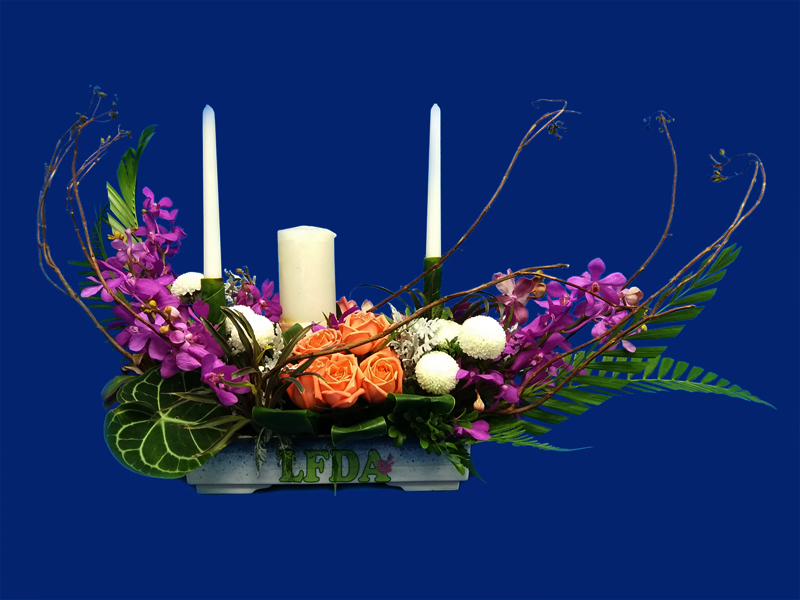 Floral course fee includes the cost of basic materials and fresh flowers. 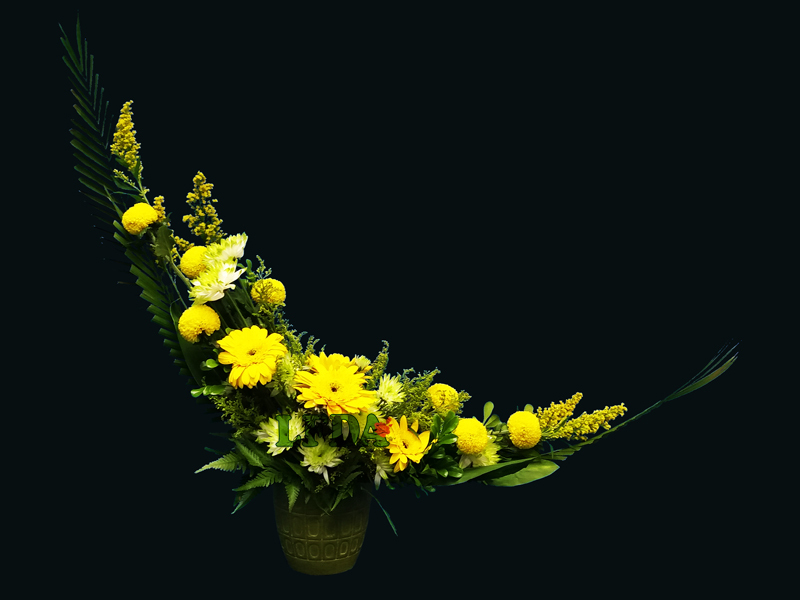 Students must sign for every lesson learned with the instructor on the floral courses list we provided. 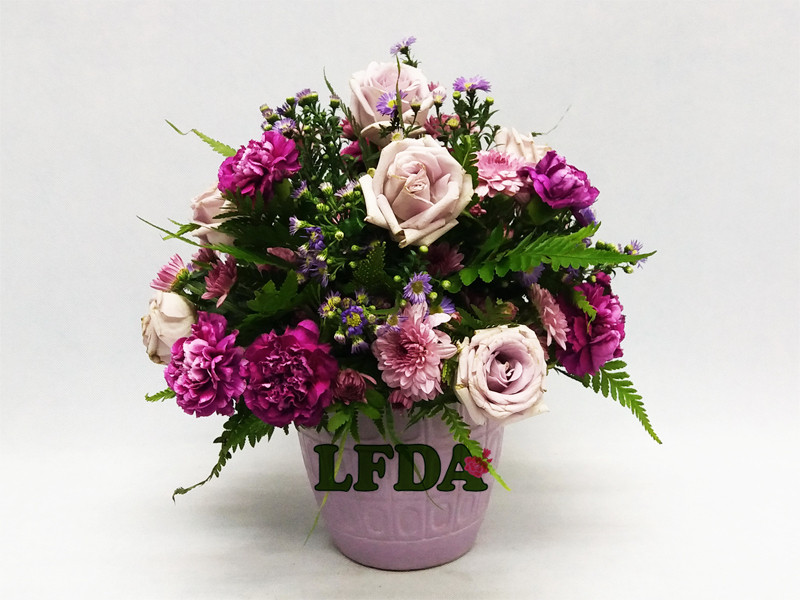 Student must complete the floral design course to receive a certificate from LFDA. 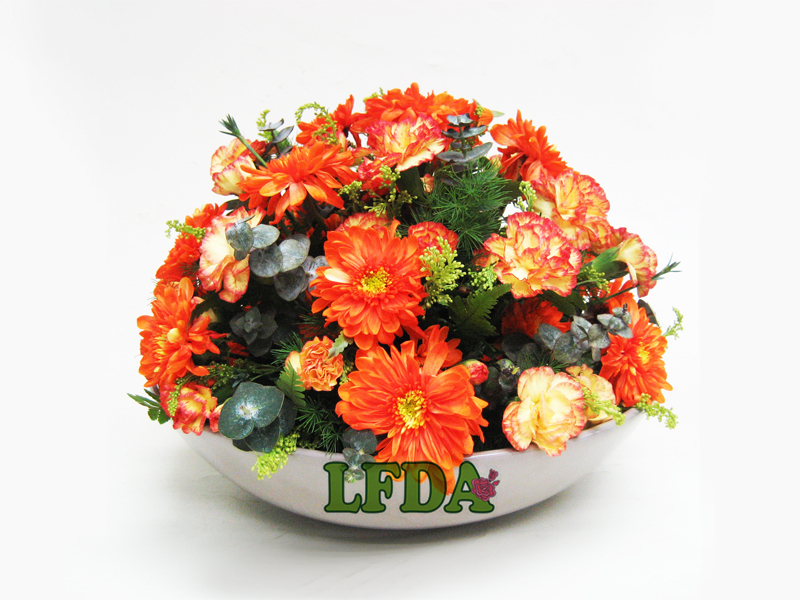 LFDA will not re-issue a certificate for any reason ( i.e. lost, stolen, damaged or misplaced ) after one ( 01 ) year of course completion. Should LFDA decide to reissue any certificates, additional charges may apply ( not inclusive of postage/mailing charges for outstation students and overseas students ) Should students require postage service, LFDA will refer to the address provided during registration unless advised otherwise. For students residing in Klang Valley, all certificates must be collected in person. 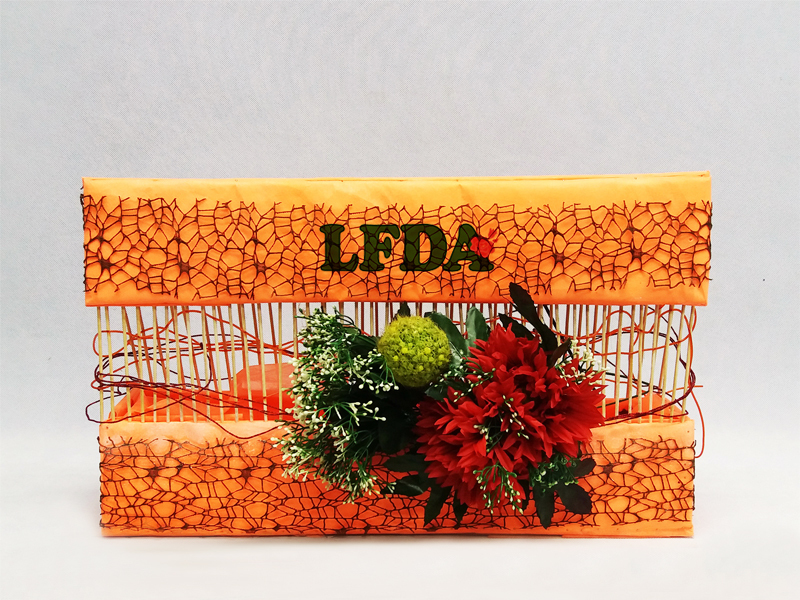 LFDA will not be held responsible for the loss / theft or misplacement of any personal belongings at LFDA premises. Please consider to leave your expensive and / or valuable personal belongings at home.